Superior Plumbing Drainage and Gas is Perth’s number one choice when it comes to plumbing emergencies such as blocked or burst sewerage pipes. Our emergency call-out service is available 24 hours a day, 7 days a week for all your sewer blockage clearing. 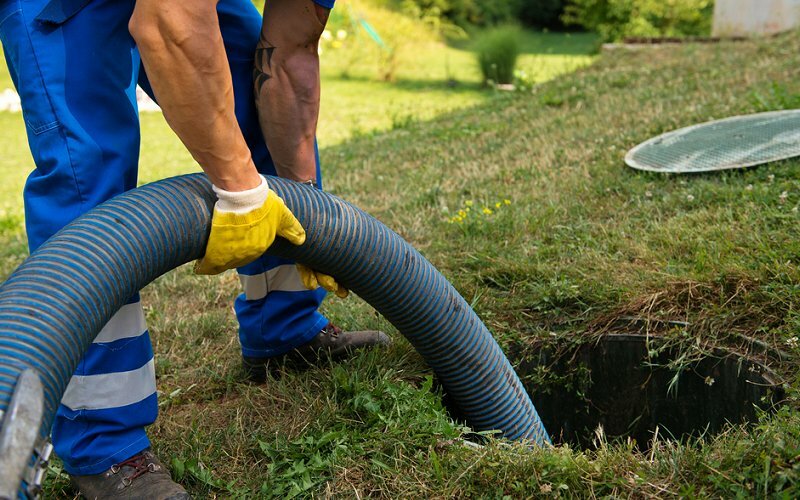 Our industry experts are trained in up-to-date sewer drainage and mains repair technology and will work professionally and efficiently to solve your issue with as little disruption to you as possible. So, if you have a blocked sewer line – call Superior Plumbing immediately! Discovering you have damaged sewer line can be quite the ordeal and if not dealt with immediately by a qualified plumber, could cost you thousands of dollars in repairs – not to mention the potential associated health hazards. A burst or blocked pipe on the main system can cause damage to property, put people out of their homes and even effect the surrounding properties in the area. If the burst or blocked pipe is not in the home but the street, then keep well away. The water pressure in the street can be exceptional and very dangerous. It’s also a good idea to be aware of the less obvious signs of pipe damage as not every pipe issue will be a huge torrent of gushing water. Look for damp patches on ceilings, walls or floors, loss of water pressure, electrical faults or noises in the system as these can all indicate a burst sewer pipe. 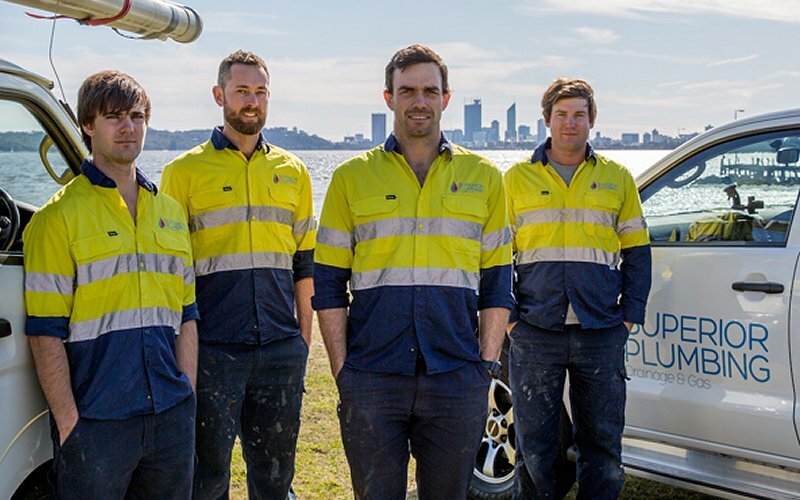 Superior Plumbing has been repairing burst and blocked sewerage pipes in the Perth region for over 10 years and are recognised experts in the industry. We have the skills and equipment to take on even the most complex of jobs, meaning we can help you regardless of whether you have a minor blockage or a full-scaled eruption. We work with both home and business owners and on every type of property, with a quality of workmanship and customer care that is unmatched in the industry. Once you’ve called us regarding your emergency, you’ll receive a courtesy call letting you know when to expect us, so you won’t be waiting around for us to turn up. Before we begin any work, we’ll always provide you with an estimate for the cost of the job. This means you won’t be blindsided by any unexpected costs on completion. As with all of our work, we’ll also clean up any mess we made and get rid of any rubbish after we’re done. Once we’ve repaired your pipes, we’ll discuss with you how the damage occurred, and outline some steps to how prevent future damage. We use the latest in technology and equipment to ensure you get the best results, every time, and our plumbers are fully equipped to tackle any challenge they may come across. Our staff are highly qualified and receive ongoing training to ensure they stay at the top of industry standards. We are on call for your pipe emergency all day every day. Superior Plumbing has thousands of satisfied customers right across Perth due to our excellence in professionalism and years of experience. When you choose to work with us you’ll know you’re in good hands. We are so confident in our expertise and customer service that we guarantee all of our services with a 100% money back pledge: if you’re not 100% happy with any aspect of our work, we’ll give you your money back, no questions asked. So, when faced with a burst sewer pipe, don’t delay, call the experts in plumbing emergencies – Call Superior Plumbing!